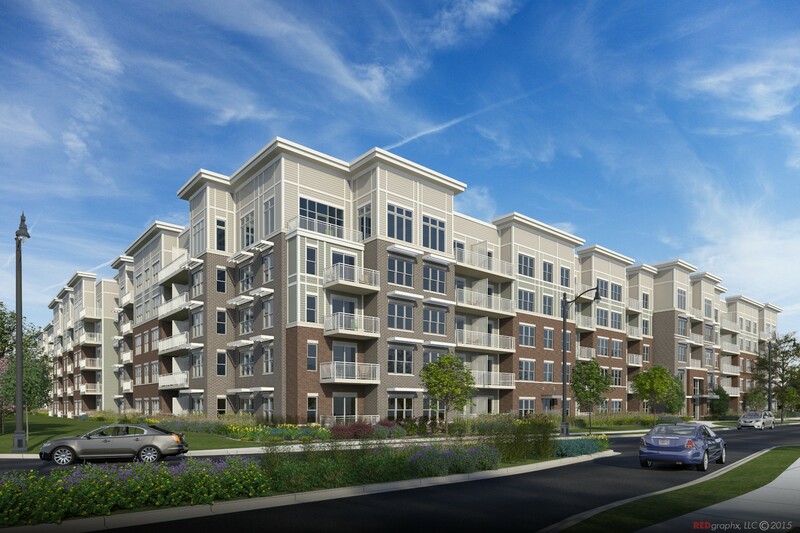 Luxury five-story apartment building located approximately one mile north of downtown Des Plaines with 267 studio, one, two, and three bedroom units. 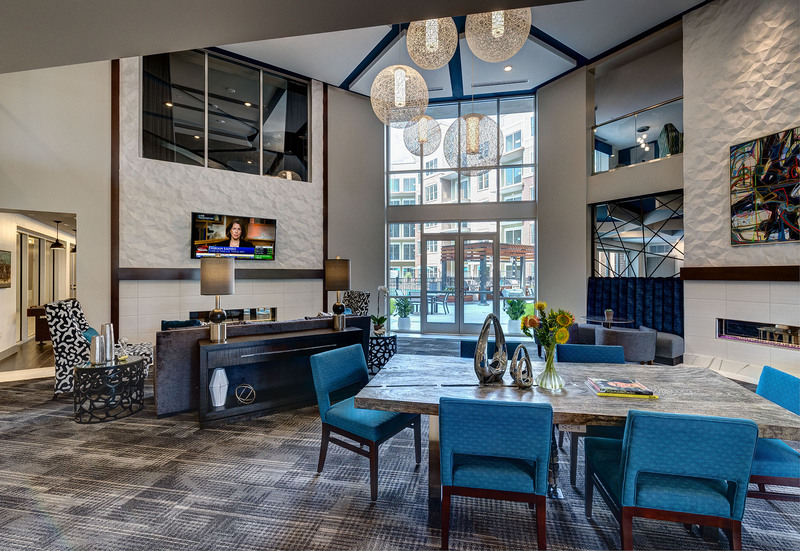 Amenities include fitness center, two-story resident lounge with demonstration kitchen, community rec room, business center, and a courtyard with swimming pool and grilling stations. The apartments are precast concrete plank and masonry load-bearing wall construction. A five-level precast parking garage is located centrally within the building to allow for parking at each floor of the apartments.